nARCHITECTS' design for My Micro NY, in collaboration with Monadnock Development and the Actors Fund Housing Development Corporation, is the winning proposal in the adAPT NYC competition sponsored by the NYC Department of Housing Preservation & Development (HPD). The adAPT NYC competition was created as part of Mayor Bloomberg's New Housing Marketplace Plan to introduce additional choices within New York City's housing market to accommodate the city's growing population of one- and two-person households. 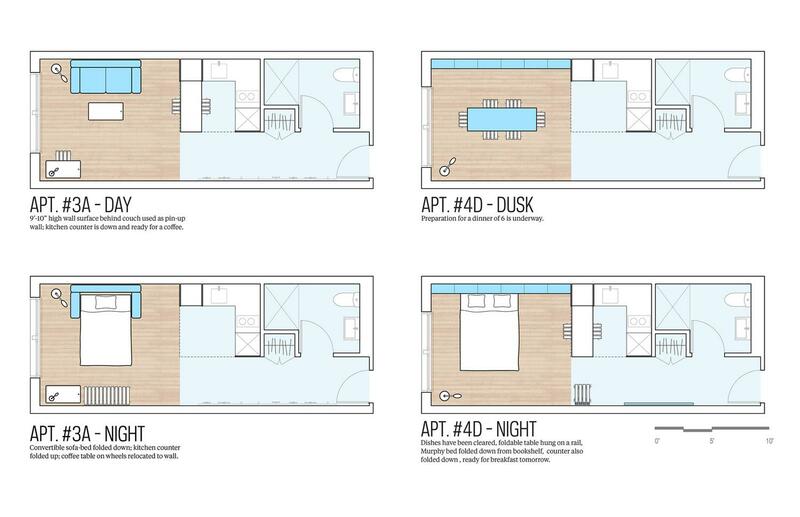 The City's housing codes have not kept up with its changing population, and currently do not allow an entire building of micro-units. 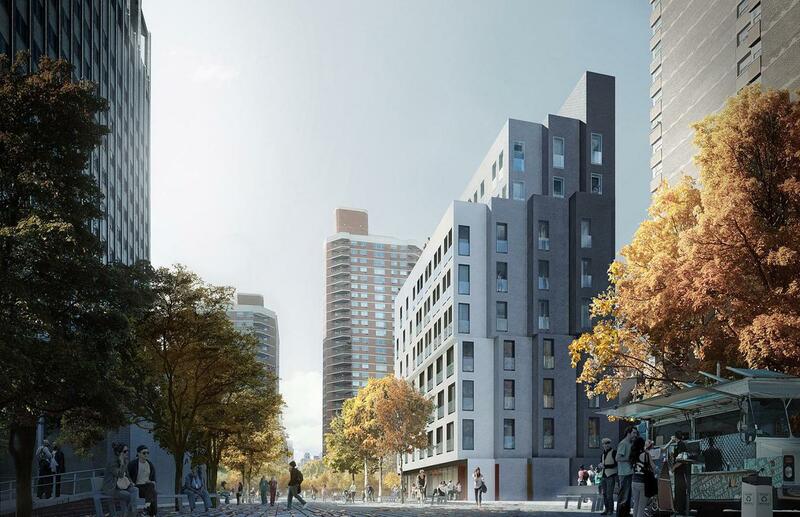 Mayor Bloomberg will waive certain zoning regulations at the Kips Bay site to allow the My Micro NY pilot project to be developed. 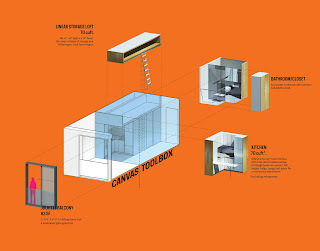 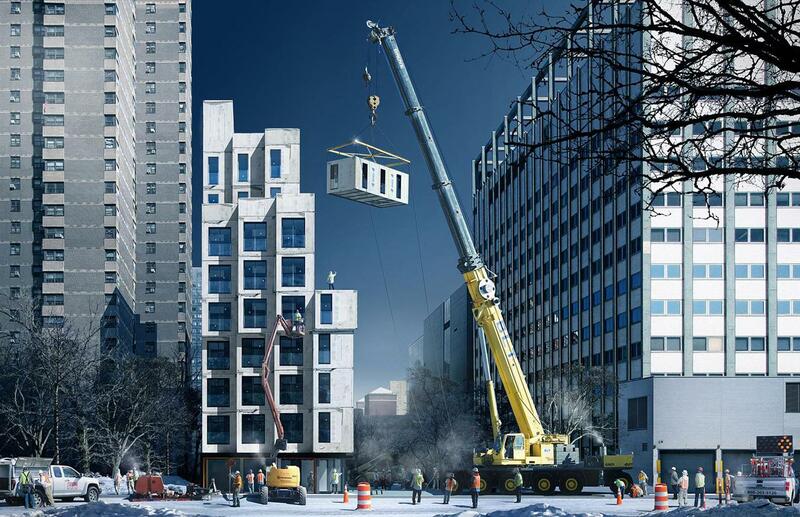 nARCHITECTS’ ambitious proposal creates 55 new micro-units utilizing modular building construction that could be replicable in future developments. 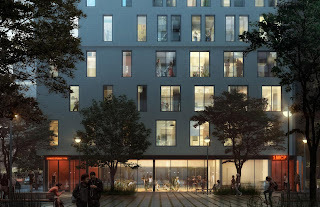 The project focuses on quality and livability through features that highlight the use of space, light, and air, such as 9'-10" floor-to-ceiling heights and juliet balconies. 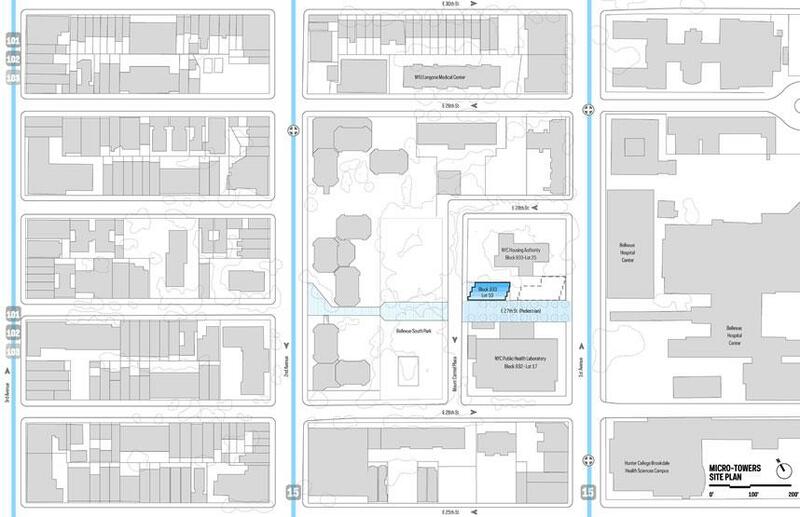 By incorporating setbacks as a governing design logic, My Micro NY could in principle be adapted to many sites, at a range of heights and floor area ratios, and at nearly any location in a block. 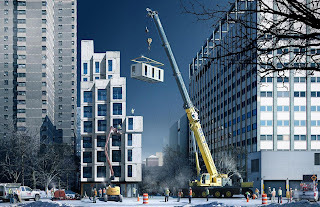 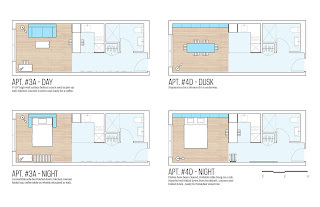 The 250 to 370 square-foot micro-units achieve affordability for low- and middle-income households without any direct City subsidy or financing, in part through its use of modular design to significantly shorten project schedule and save on financing and conventional construction costs. 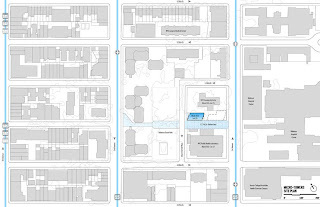 It is expected that the project will complete the Uniform Land Use Review Procedure in the fall with construction beginning at the end of 2013.